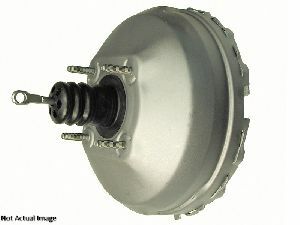 We stock Brake Booster parts for most Scion models, including FRS, tC, xA, xB, xD. CARDONE Select New Vacuum Brake Boosters, Hydro-Vac Boosters, and Hydraulic Boosters are back by CARDONE Select Engineering (CSE). 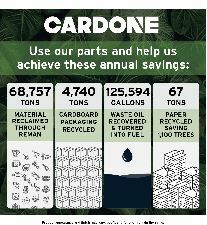 CARDONE Select Engineering (CSE) is based off 40 years of CARDONE engineering expertise, where original design weaknesses are identified, corrected and where applicable upgraded to provide a more durable part then the original unit. Every unit is 100% new and manufactured to meet or exceed OEM performance, providing a quality product both you and your vehicle rely on. 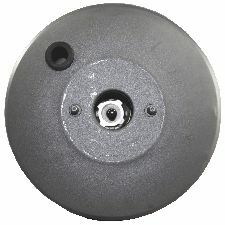 Centric Parts full line of remanufactured brake boosters includes both vacuum and hydraulic units. Each booster is completely inspected, rebuilt and tested to ensure proper fit and function. With over 1,000 applications cataloged, Centric's booster program is the most complete in the aftermarket.